ISIL, Islamic State of Iraq and the Levant, the militant group behind the terrorist attack in Paris a week ago could arm itself with biological and chemical weapons in future terror attacks on Europe, the French prime minister has warned. Manuel Valls has said France faced a serious threat from associates linked to the gunmen and bombers who launched attacks across Paris on Friday 13th November, killing 129. Valls presented a bill to the French parliament that would extend the country's state of emergency for another three months. It will then go to the upper house on Friday. 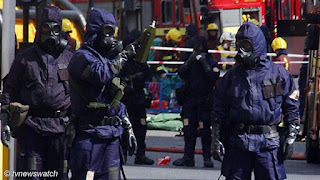 The threat from chemical or biological weapons has been dismissed as unlikely by some [Guardian]. In the late 1990s, Osama bin Laden, the founder and leader of al-Qaeda, described obtaining chemical weapons as a religious duty and even claimed to have stockpiled such arms as a "deterrent". In 2003, Saudi and US intelligence services claimed to have learned of a plot to release cyanide gas on the New York subway system, though no one was arrested nor evidence released to the public. But while no attack has yet taken place, one should not be complacent about the possibility. Indeed, while Islamic terrorists have yet to launch a chemical or biological attack, there are instances where other groups have used such weapons. A case in point is when members of the cult movement Aum Shinrikyo launched five coordinated attacks in which they released sarin on several lines of the Tokyo subway during the rush hour, killing 12 people, severely injuring 50 and causing temporary vision problems for nearly 1,000 others. There is some independent evidence suggesting the veracity of the US claims with a leading chemical weapons expert telling the BBC there was "very strong and compelling evidence" that mustard gas has been used in attacks in Syria [BBC / Express]. Furthermore Australian forces in air and training missions in the Middle East say they are prepared for chemical weapon attacks by ISIL [Guardian]. There is a clear danger in that even if ISIL has yet to develop such weapons, they have the ambition and apparent willingness to use them. Both ISIS and Al Qaeda are rapidly extending their networks into North Africa and Central and South-East Asia. And the mid‑November ISIS attacks on Paris testify to its capacity to strike targets far beyond geographical regions in its immediate sphere of influence. The deadly efficiency with which ISIS plans and executes such strikes has become a hallmark of its operations. The attacks in Paris and the downing of a Russian airline has shocked the world. 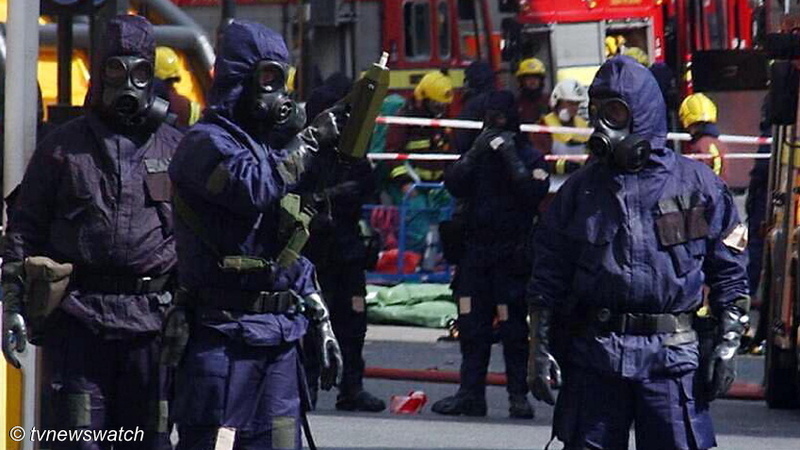 The fallout from a chemical or biological attack will have far wider implications and create much bigger concerns.